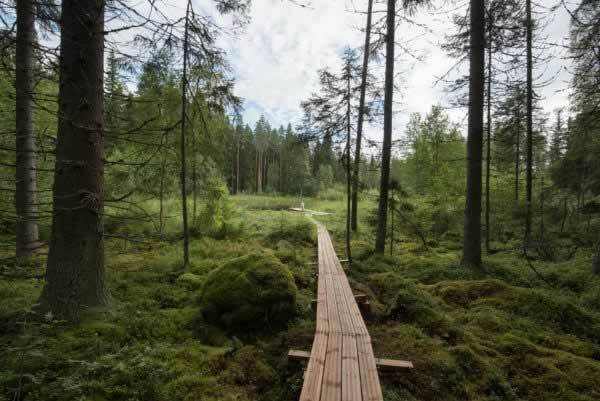 Sauna in Finland - original and mysterious pleasure. Is there any more Finnish experience? 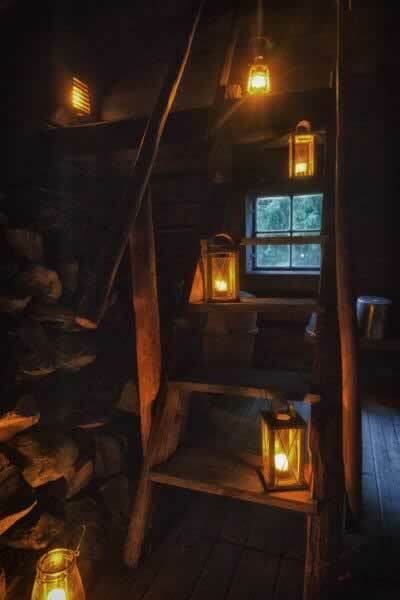 There is also an original country sauna as an option. 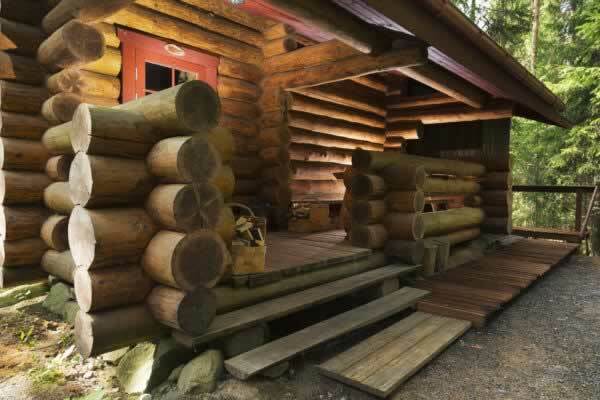 You can also visit just to have a sauna and to spend an evening. Keinula croft is the perfect place to enjoy supper and each other’s company. We have two smoke saunas that are over 100 years old. Smoke sauna with its smooth steam is the perfect ending for the meeting or themed day. 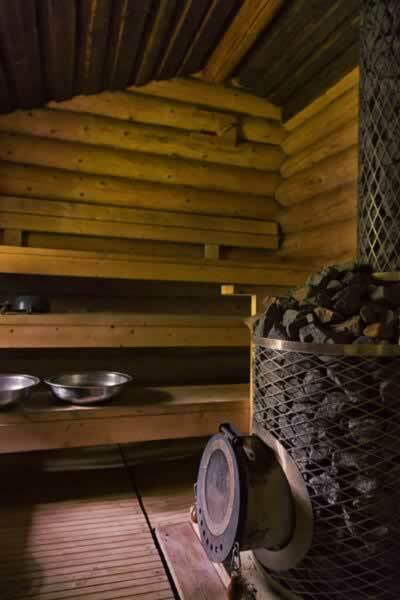 As well as the spacious attic smoke sauna you can also bathe in a smaller log smoke sauna or the earth smoke sauna, which takes you right to the roots of the Finnish nation. 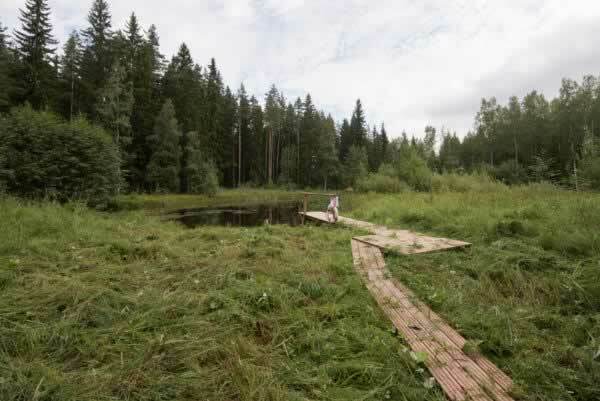 To cool down after the relaxing sauna of your choose you can jump straight into the pond. The hot water pool offers refreshment all around the year. 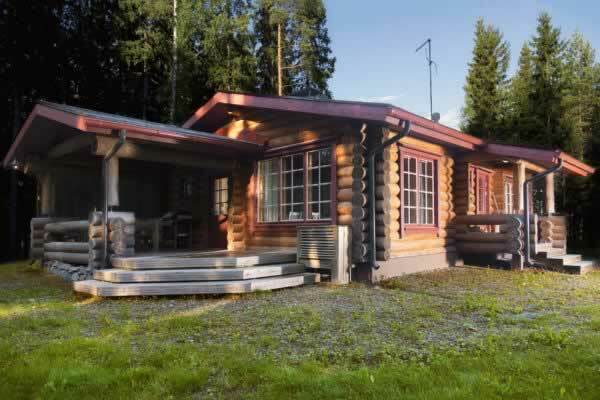 Guests can pay a fee of 50 EUR for the sauna hut to be pre-heated by the property or heat the sauna on their own. There are instructions at the cottage how to heat the sauna. 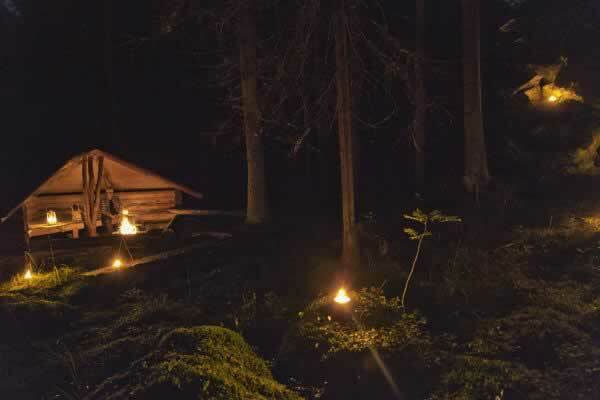 Miler and Maaria chalets have their own saunas which you can use as often as you want to. You´ll find the instructions how to use sauna from the cottage. In summertime you can have romantic evening with your chosen one or you can enjoy your friends company at old fashioned bath tub outside in the forest.